Have you ever thought about science being better as you know it, do you often sit and ponder on pushing the boundaries of science into more advance scenarios ? Sometimes we sit, daydream and talk with friends and family about science and technology, topics like that often brings out an imaginative concept in us. We leave the ordinary or what I call “science as we know it today” and make-up concepts that depicts far more advanced technologies like time travel, aliens, spaceflights, mega-robots and so on. We imagine these concepts but we never seem to bring them to reality because they are usually near impossible. Science Fiction better known as Sci-Fi is a genre of speculative fiction and goes by many definitions; it is a literary tool that enables us bring our imagination to something close to reality by showcasing them in books, music, movies and so on. Sci-Fi avoids the supernatural and has more roots in science. Our minds are a strong aspect of us, and the eye complements it in some ways. Sci-Fi movies have come to be something we love and year after year we’ve had chances to see what we think up in our minds come to reality on the movie screen. Here are 10 most anticipated Sci-Fi movies hitting the big screen in 2018 that are a must watch. They are in no particular order. 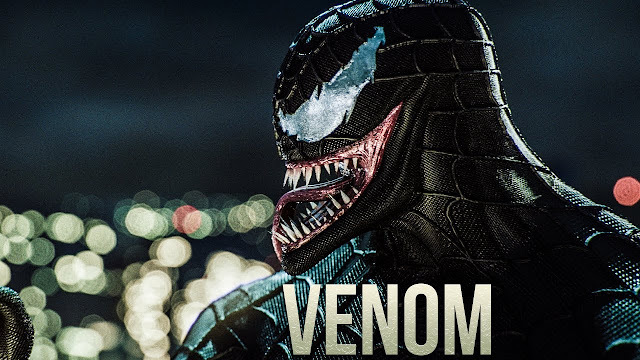 Based on the Marvel Comics character of the same name, Venom is intended to be the first film in Sony’s Marvel Universe which is adjunct to the Marvel Cinematic Universe (MCU). Personally I’m not a big fan of the character Venom/Eddie Brock even though he is one of Spiderman’s most iconic nemesis and a villain with a dedicated cult following but when I saw Tom Hardy has been cast to play the role I thought to myself maybe Venom did deserve his spin-off. I loved Tom Hardy as an actor after seeing him play Bane in The Dark Knight Rises and Max Rockatansky in Mad Max: Fury Road so I’ll be looking forward to this one moreover Marvel has been consistently churning out great movies. The movie might explore the relationship between Eddie Brock and the Symbiote as well as with the She-Venom and is stated to be released on October 5, 2018. Anyone who has seen the prequel Pacific Rim will be looking forward to this one. Pacific Rim had great visual effects, good story-line, and the action sequence was breathtaking, everything you expected from a Guillermo del Toro directed movie. John Boyega has been cast to play Jake Pentecost in the lead role and following his critically acclaimed performances as Finn in the last 2 Star Wars movies Pacific Rim: Uprising might just surpass its predecessor. 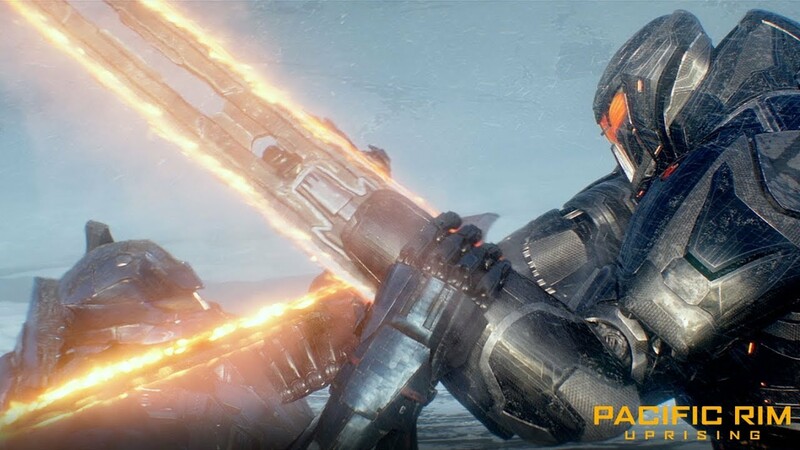 Set 10 years after the Battle of the Breach, Jake Pentecost will be battling against more Kaijus and a Jaeger that went rogue so as to preserve his father Stacker Pentecost’s legacy. The movie also stars Scott Eastwood and Cailee Spaeny and will be released March 23. Starring Tye Sheridan, Olivia Cooke, Ben Mendelsohn, T.J. Miller, Simon Pegg, and Mark Ryalance, Ready Player One is based on Ernest Cline’s 2011 novel of the same name. At the helm of affairs the movie will be directed by the legendary Steven Speilberg. The movie set in 2045 centers around earth being desolate and slum-like and people engage in the virtual reality world of the OASIS where they engage in numerous activities for work, users soon discover a hidden game within OASIS and the protagonist Wade Watts (Sheridan) find clues go to the game and enlist allies to help him complete the game. The budget is $175 million and it is set to be released in the US on March 29. 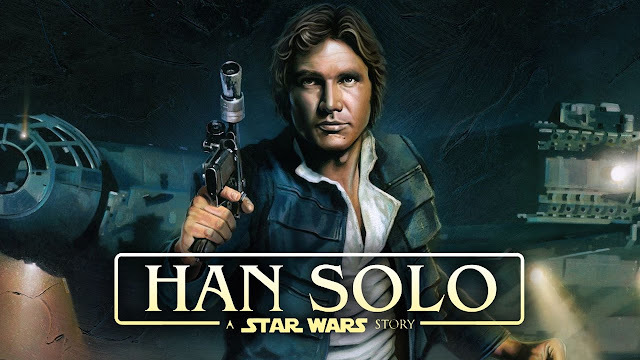 Han Solo a fan favorite in the Star Wars franchise finally gets his own spin-off. It looks to be a promising movie as it might give viewers the opportunity to see his escapades along with his co-pilot Chewbacca long before he meets Luke Skywalker and the legendary Obi-Wan Kenobi. Alden Ehrenreich has been cast to play Han Solo and Lando Calrissian is played by Donald Glover. Will this be another box-office hit ? We will have to wait till May 25 when it will be released in the United States. You remember seeing Arnold Schwarzenegger all dressed up in Khaki, carrying quite a big gun with dirt smeared all over his body fighting with a creature not human ? If yes, then you probably remember Predator now regarded as one of the best Sci-Fi action movie. Well The Predator which is set to be the fourth installment in the Predator film series is set to hit cinemas soon. 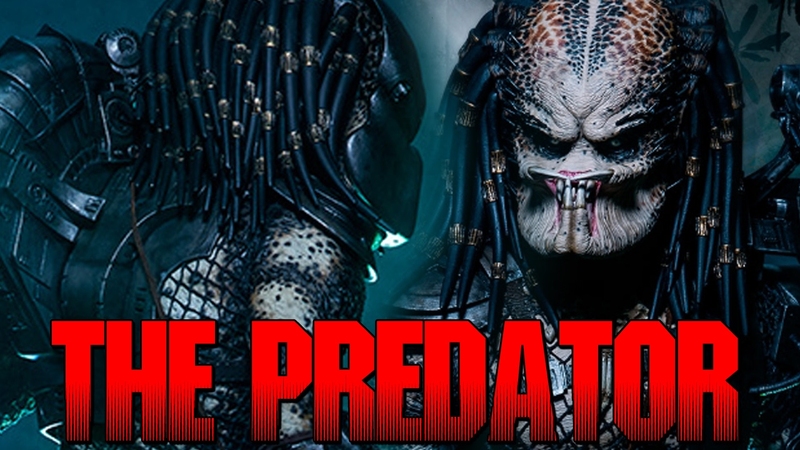 It is set to take place between Predator 2 and Predators (Predator 3) and consist of a cast of Boyd Holbrook, Olivia Munn, Trevante Rhodes among others. It has since completed filming in June, 2017 and is set to be released on September 14, 2018. It will be a delight to see how humans fare against these predatory monsters. Oh bring back the dinosaurs, I love dinosaurs, gigantic graceful animals. But wait, they’ll be eating humans and causing mayhem! 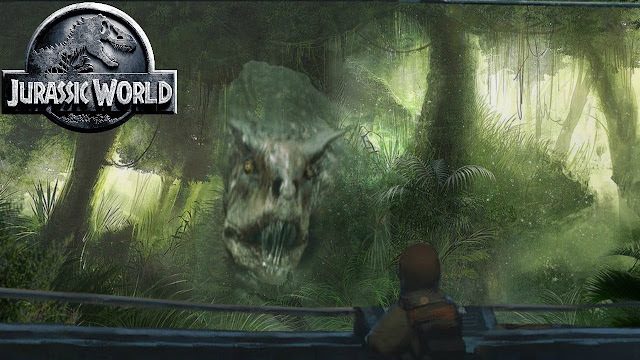 The fifth installment in the film series, it proceeds after the demise of the Jurassic World theme park on Isla Nublar, a volcanic eruption threatens to exterminate the free roaming Dinosaurs. Claire Dearing now has a Dinosaur Protection Group and recruits Owen Grady to help her rescue the remaining Dinosaurs from the Island. Chris Pratt returns to portray Grady from the previous film and it is set for release on June 22. Marvel Cinematic Universe (MCU) has come too far and has done a nice job. 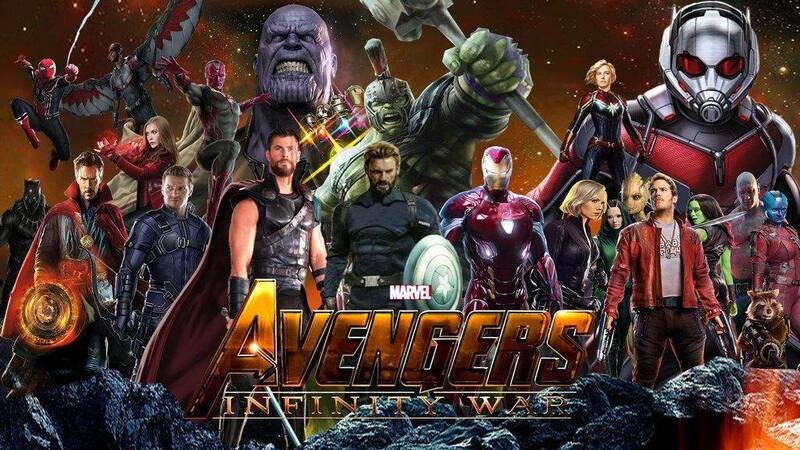 Almost 10 years of work consisting of eighteen movies starting with the release of Iron Man and recently culminating with the release of Black Panther all leads to this very one - Avengers: Infinity War. 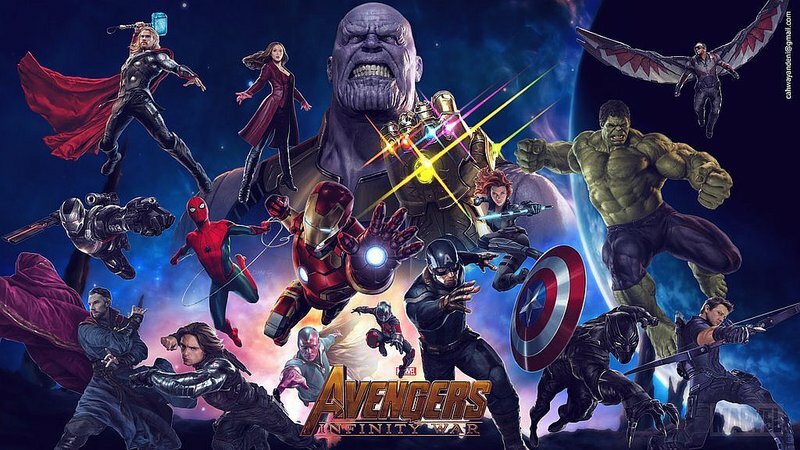 It is set to be a blockbuster high grossing movie, one of the biggest and most anticipated work ever done by Marvel on the big screen, it can also pass as the most anticipated Sci-Fi movie of 2018. It features an ensemble cast as the Avengers join forces with the Guardians of the Galaxy to stop Thanos who storm earth bringing destruction as he tries to retrieve the Infinity Stones. If you haven’t seen any of the MCU’s release you could get lost but it is still worthwhile to grace this movie with your eyes as it is released on April 27 2018. It is a must watch! Rampage based on the 1986 arcade game of the same name stars Dwayne Johnson as Davis Okoye a primatologist who is friends with an albino gorilla, a genetic experiment soon mutates the gorilla into a raging beast with an ever increasing size, the experiment also spill across also mutating a wolf and a crocodile. The animals having grown to enormous sizes break free and bring chaos and mayhem to the city. It also stars Naomi Harris, Malin Akerman, and Jeffrey Dean Morgan among others and is set for a worldwide release on April 13 2018. Set in the future, a biologist tries to bring back his family who died in a car accident. He will stop at nothing till he achieves this even if it means pitting himself against a government-controlled laboratory, a police task force, and the physical laws of science. 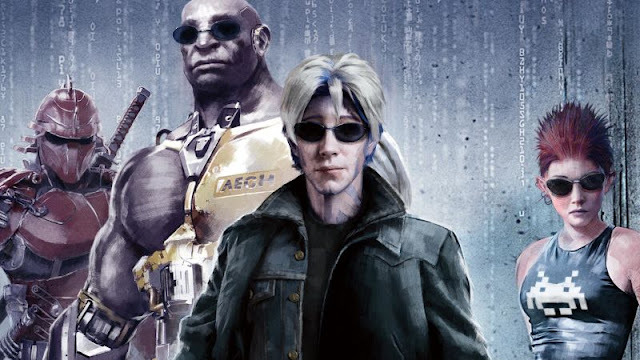 The casts include Keanu Reeves, Alice Eve, Thomas Middleditch, Emily Alyn Lind, Emjay Anthony, Nyasha Hatendi, and John Ortiz. The release date is August 24 2018. At long last an animation movie. Wreck-It Ralph 2 is an upcoming 3D computer-animated Sci-Fi adventure comedy film. It is a sequel to Wreck-It Ralph that was released in 2012 and schedule for release on November 21 2018. The story centers around Ralph’s adventures in the internet data space when a Wi-Fi router gets plugged into the arcade. 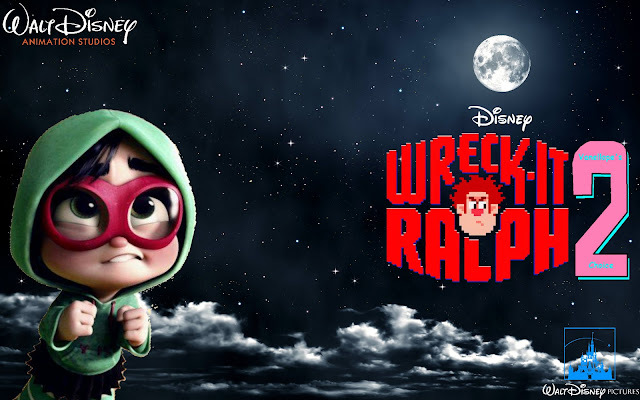 Ralph goes on this adventure with his best friend Vanellope von Schweetz. The voice cast of Ralph and Vanellope are done by John C. Reilly and Sarah Silverman respectively. I do hope you will be earnestly looking forward to these movies as they hit the big screen this year 2018. Which is your favorite Sci-fi movie you enjoyed watching ? If you still have any question, feel free to ask me.